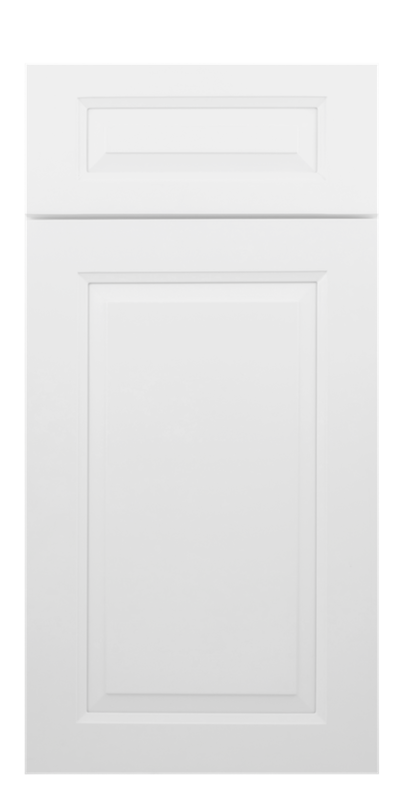 The Dakota White Cabinet collection creates a traditional and inviting setting to your kitchen. 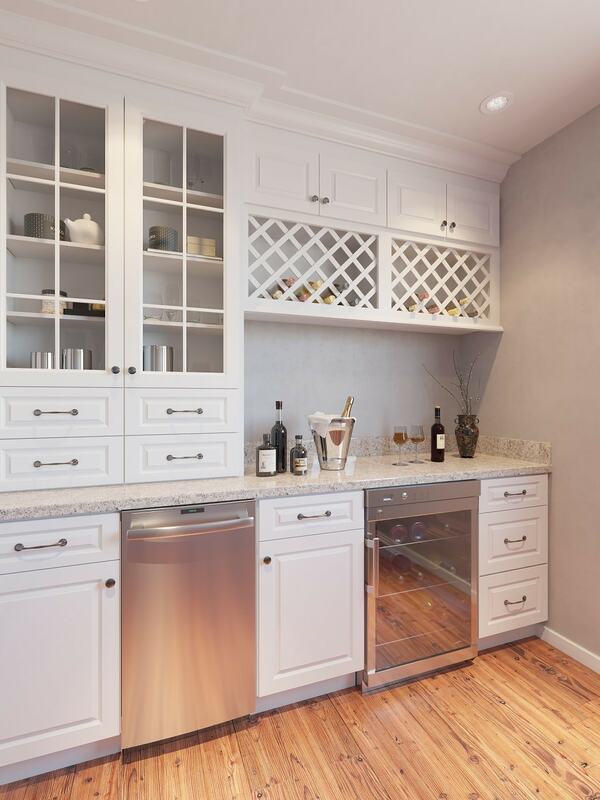 These cabinets are both elegant and functional! 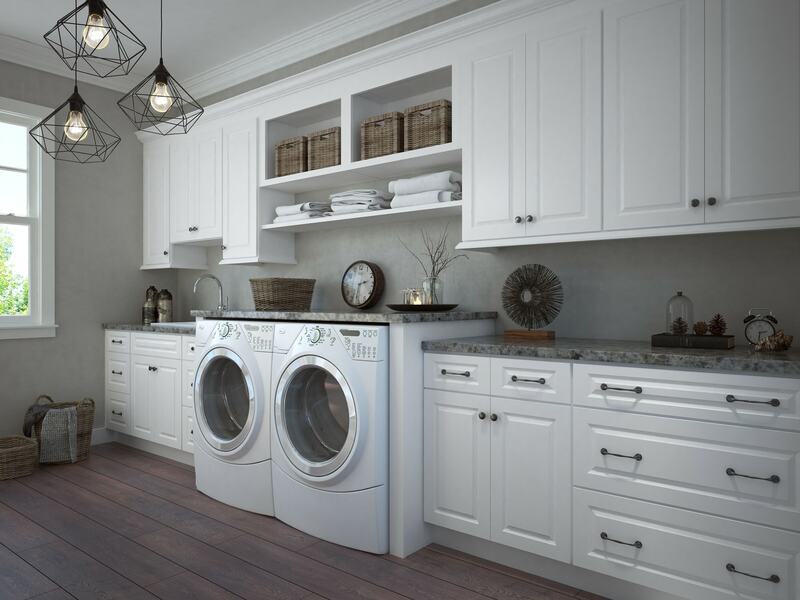 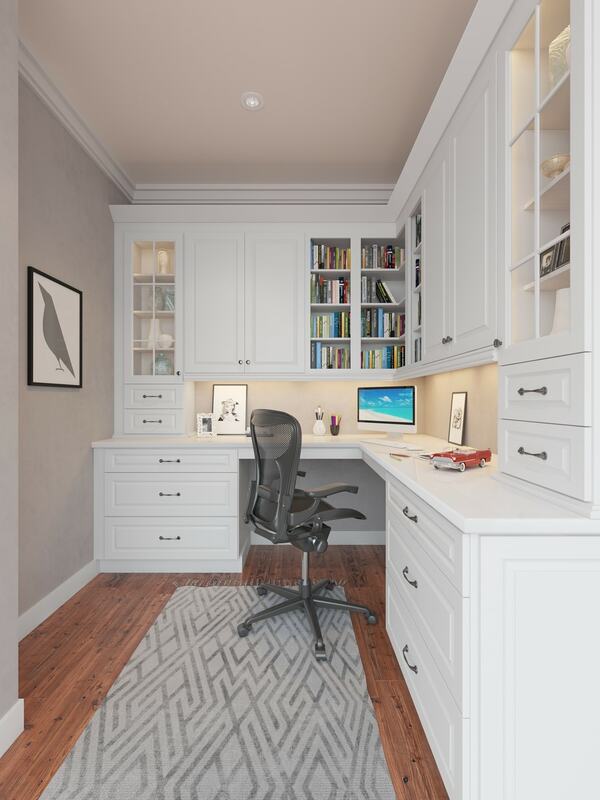 The light tone cabinets are well-crafted with a variety of features and options. 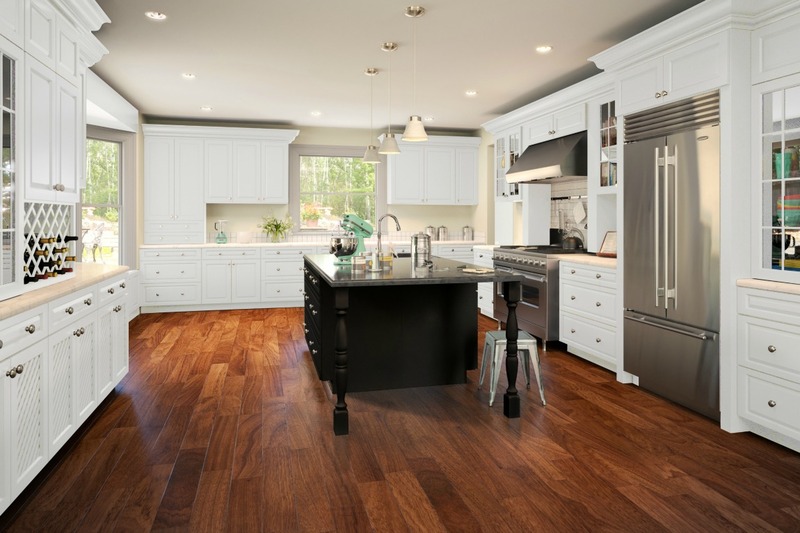 If you’re looking for a sleek new kitchen then these are the cabinets for you!